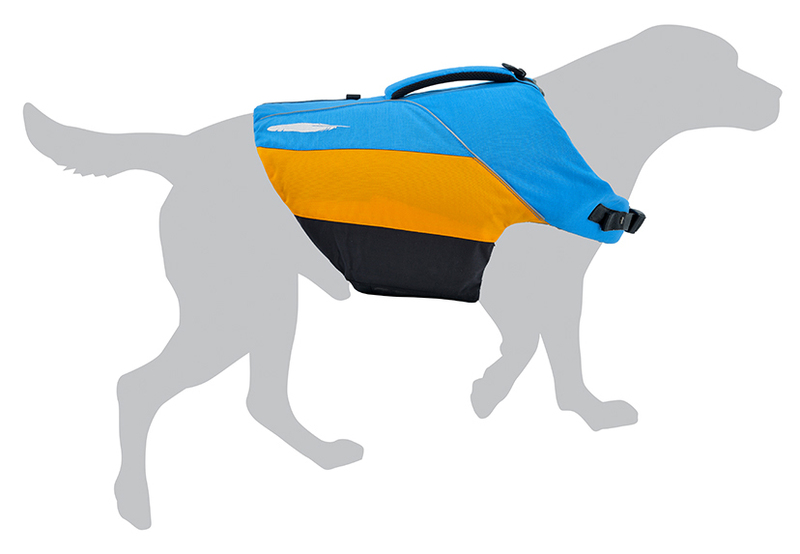 Safety and style, comfort and style for the canine athlete. 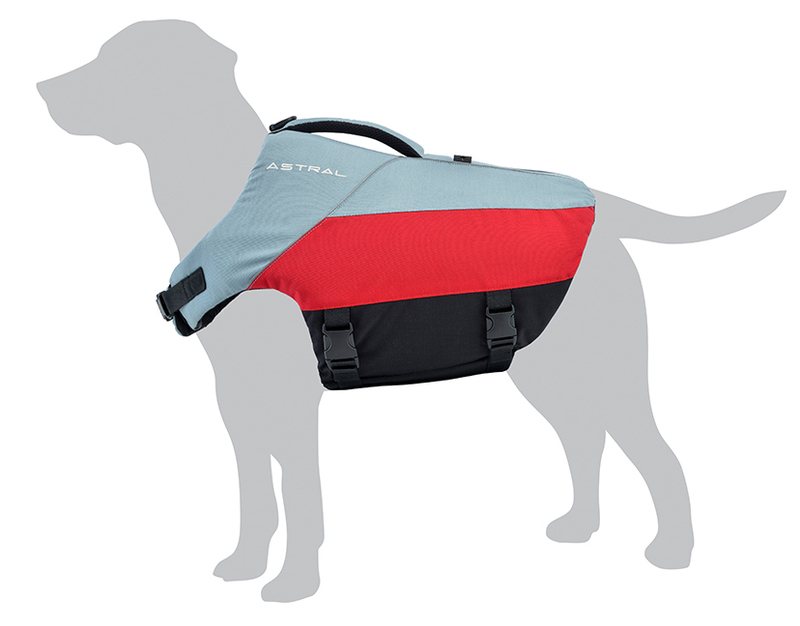 A perfect option for active swimmers looking to take on new rapids, or for helping newbies learn their doggie paddle in calmer water. 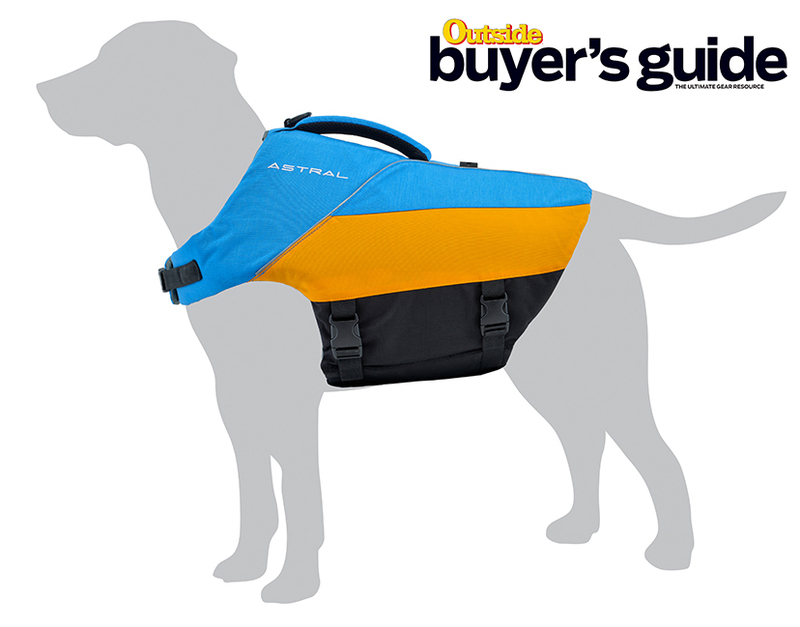 As featuring in Outside as Best Dog Gear of 2018. 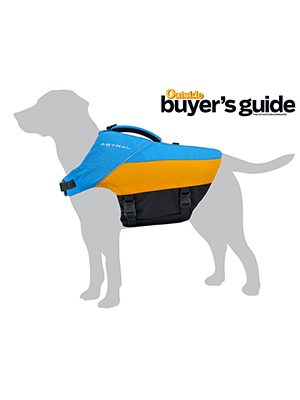 Send me an email when the BirdDog is available please!